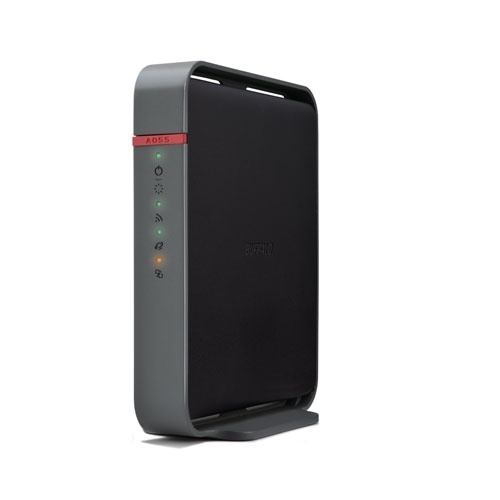 Buffalo Americas, leading provider of network-attached storage (NAS) and networking solutions, released the Buffalo AirStation™ N600 Dual Band Wireless Router in 2013. The Buffalo AirStation WHR-600D router is a fast wireless router, ideal for a high-speed wireless home network. It provides flexible connectivity when connecting with mobile devices, like tablets and smartphones, and running multiple apps. This high-performance wireless networking solution enables fast streaming for HD movies, gaming, surfing the web and downloading or uploading files. This router also allows for easy setup and easy upgrade and is compatible with existing adapters and any Wireless-n device, as well as previous generation Wireless-g. Buffalo WHR-600D also features multi-level wireless encryptions options that prevent unauthorized access and protect your important data. 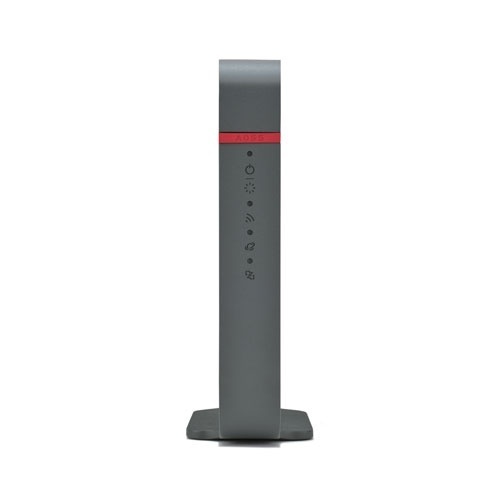 The package contents include the AirStation Wireless N600 Dual Band Router, a light and thin grey and black router with its signature red button; a quick setup guide; an ethernet cable; an AC adapter and a Warranty Statement. Its current price on sites like Amazon.com ranges from $49.06 (bought new) and $26.33(bought used).